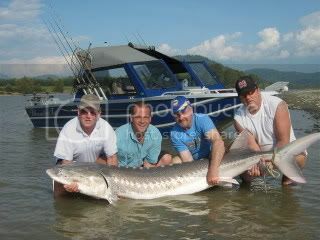 The Fraser river is currently fishing very well for sturgeon right now, we are just starting to see the sturgeon feed, The fish are very hungry right now because they have basically hibernated all winter and the river is just starting to warm up in temperature kicking these fishes metabolism up. The fish we have seen this week have been very healthy. As we get on with the month of April we will begin to find more fish in the upper river above mission as well as many fish will begin chasing the eulachon up the river. This will only get better as the fish feed heavily right into June before the river rises to its flood stages with snow melt. The Harrison is fishing fairly well right now although we have not been out for a few days on this system. 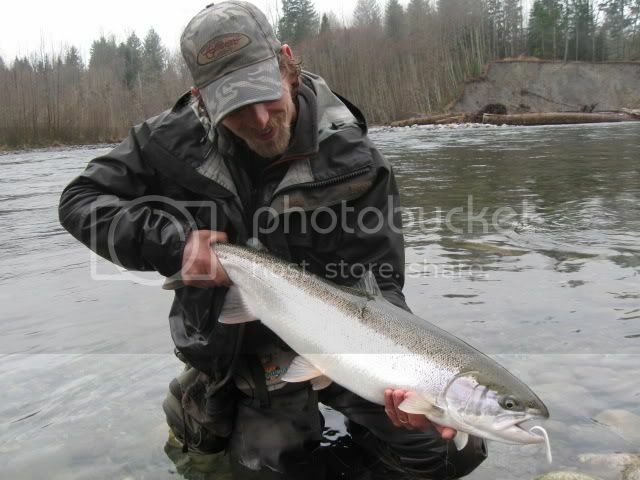 A few of our trusted friends have reported some very good trout fishing right now and some great action on the fly. This is a very unique system that supports trout all year long although this is the best time to get lots of fish a day. Best flies right now have been sockeye fry patterns. 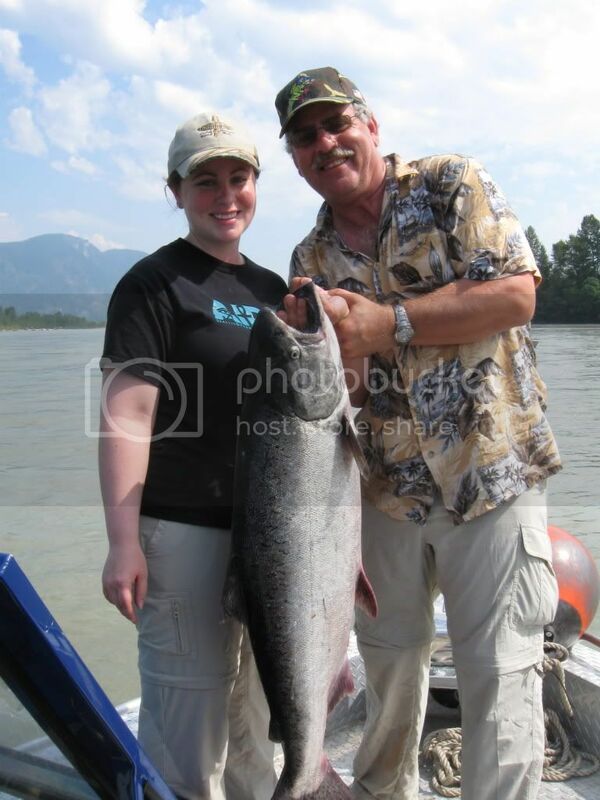 This season is going to see challenging opportunities for salmon fishing. We will possibly get an opening for Chinooks around the 23rd of august. We will advise guests as we know more.